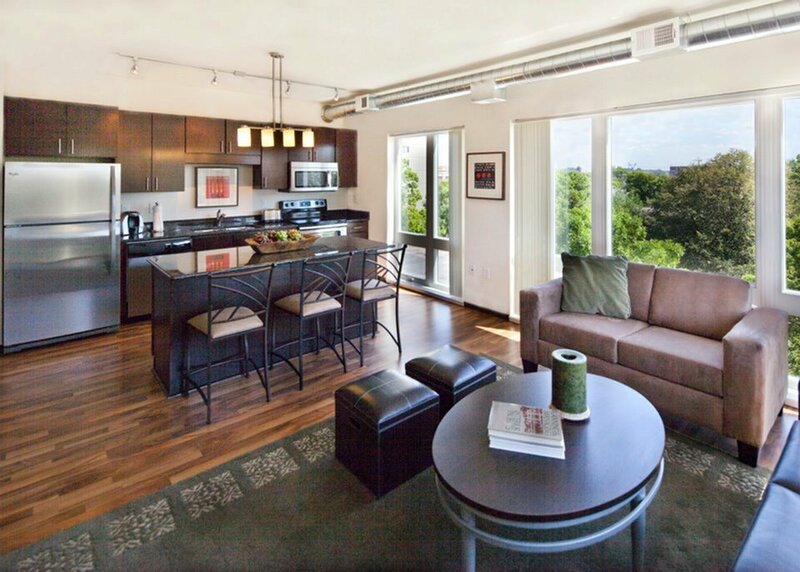 With the University of Minnesota steps from your front door, Edge on Oak is perfect for active students. 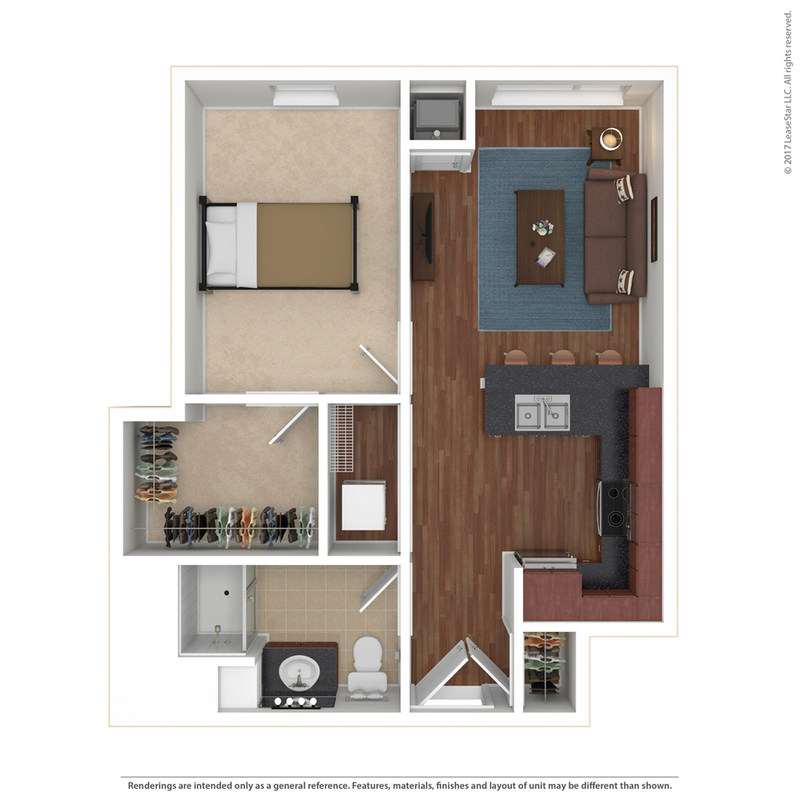 With studio, one- and two- bedroom apartments, it’s a great spot for students looking to be near campus. 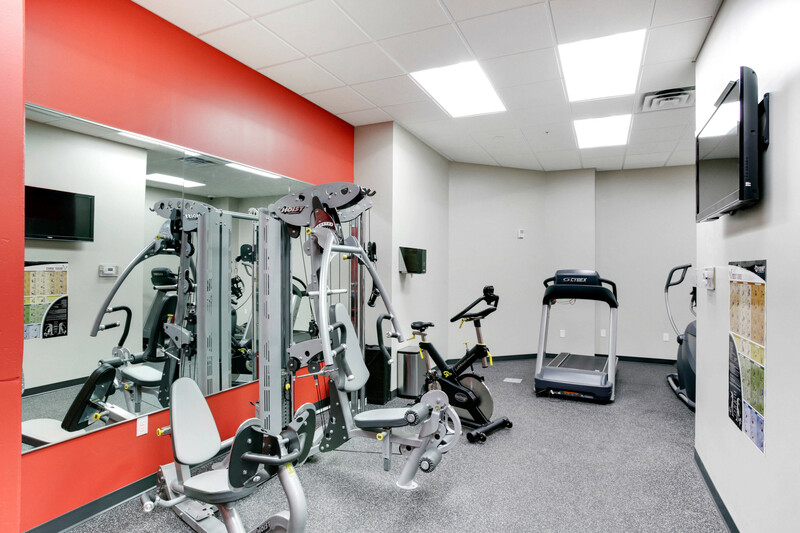 Grab something on the way to class from our coffee bar or unwind after class in our 24 hour fitness gym. 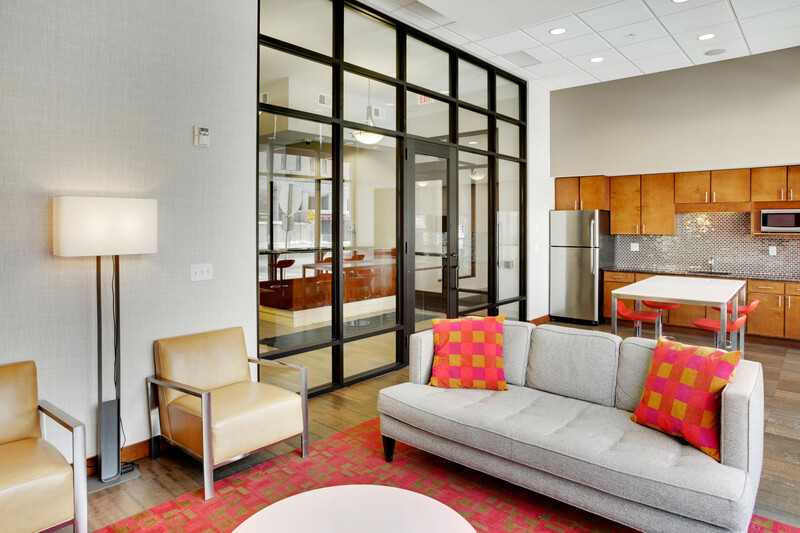 Right next door to the University of Minnesota, Edge on Oak is less than a 5 minute walk into campus. 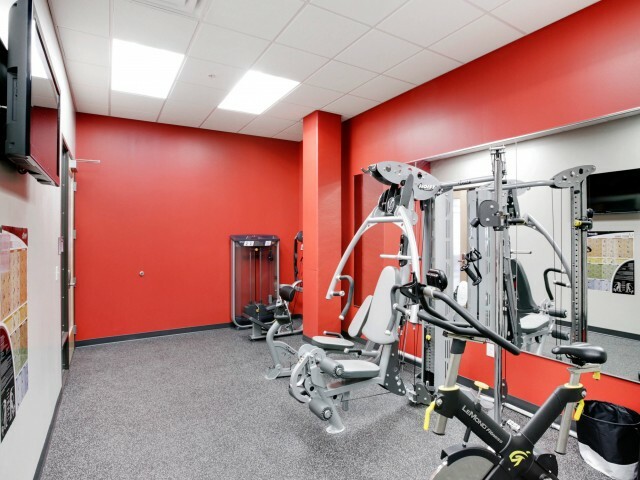 Join your friends for a class or lift weights at the University Recreation and Wellness Center, only a 5 minute walk away or grab a seat at Northrop Mall between classes less than a half mile away. 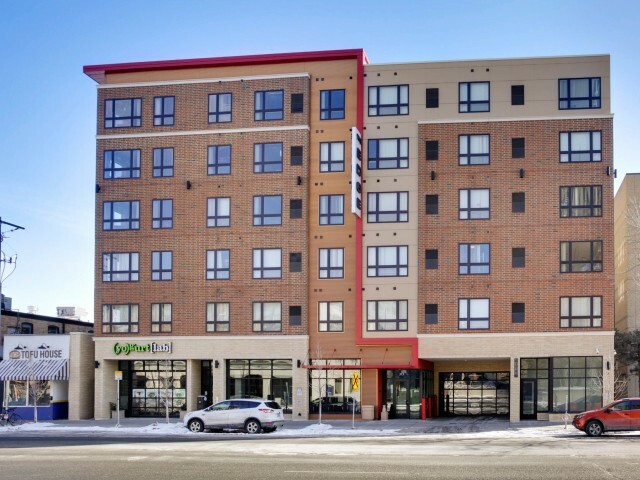 Cheer on your gophers at TCF Bank Stadium less than a 10 minute walk away, or stay closer to home and enjoy a number of restaurants outside your front door.